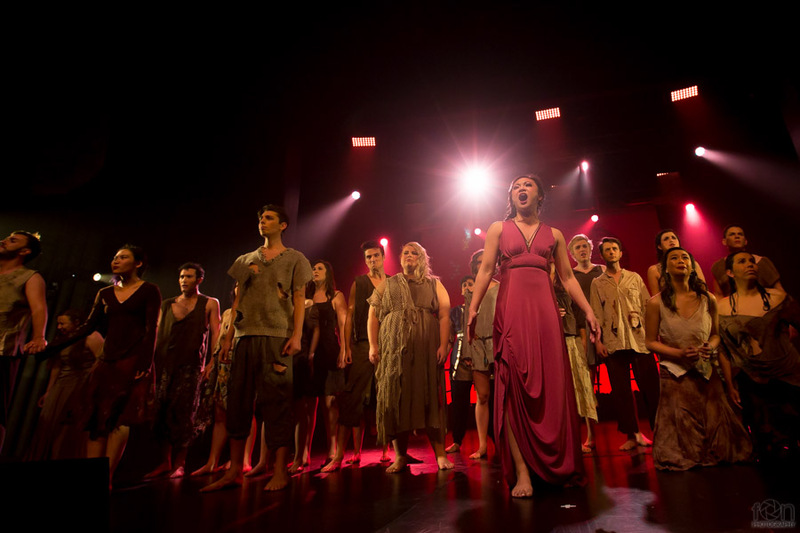 Based on the Giuseppe Verdi opera of the same name, Aida (aka Elton John and Tim Rice's Aida) is a musical that tells the story of a Nubian princess (Aida) who is captured by the Egyptians. 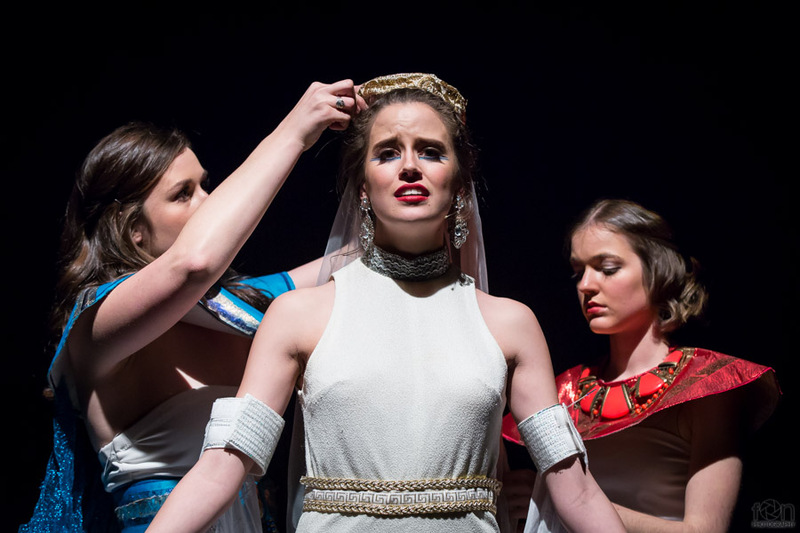 The captain of the Egyptian army, Radames become romantically entangled with her even though he is bethrothed to Amneris, the Pharoh's daughter. 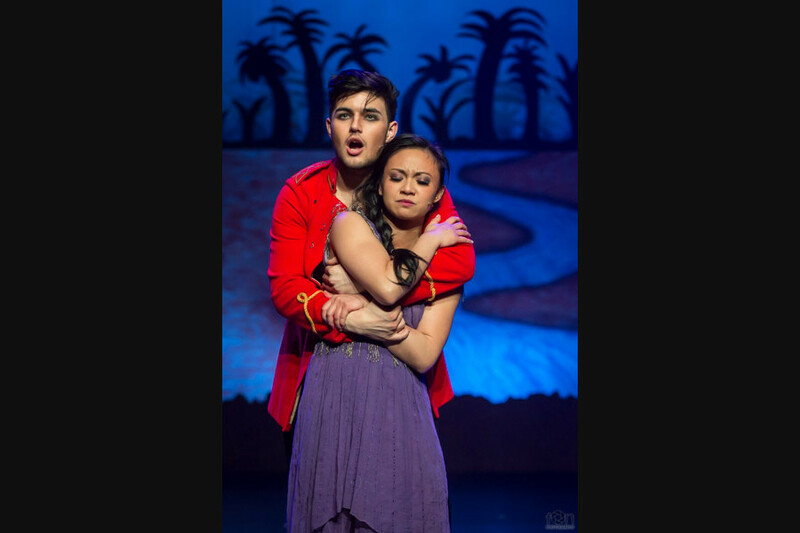 As their forbidden love grows deeper, Aida must find a balance between her love for Radames and her duty to lead her people to freedom. 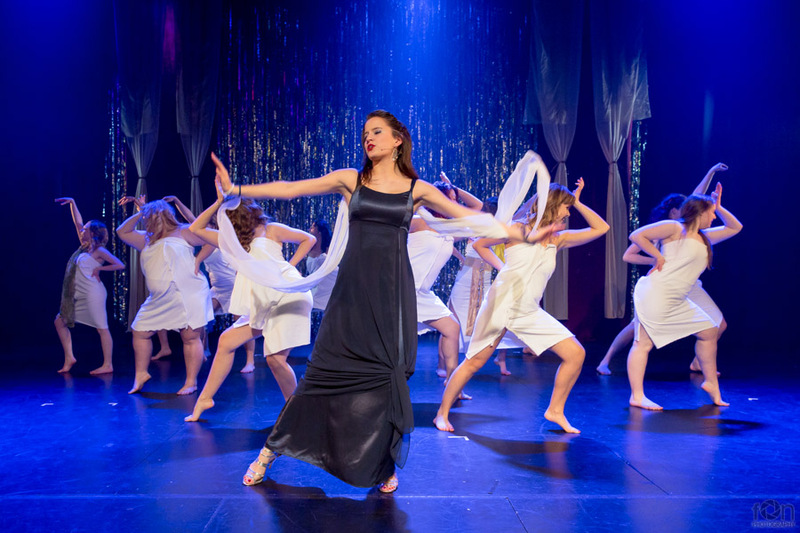 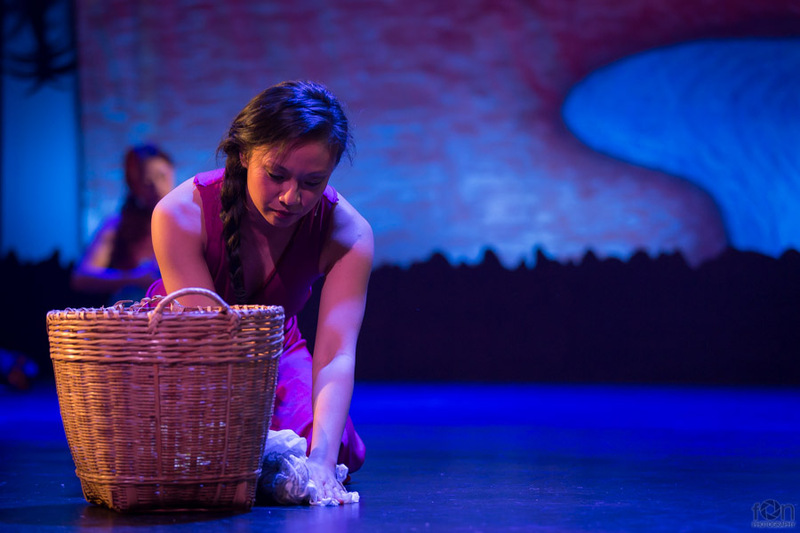 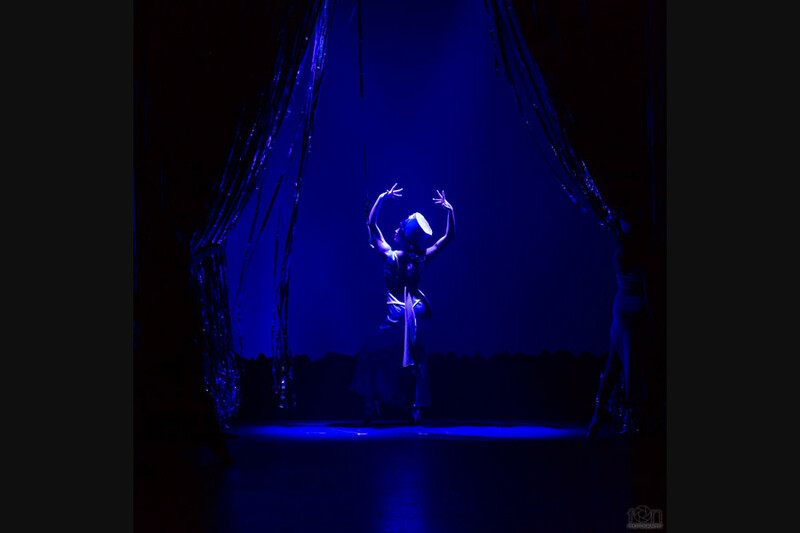 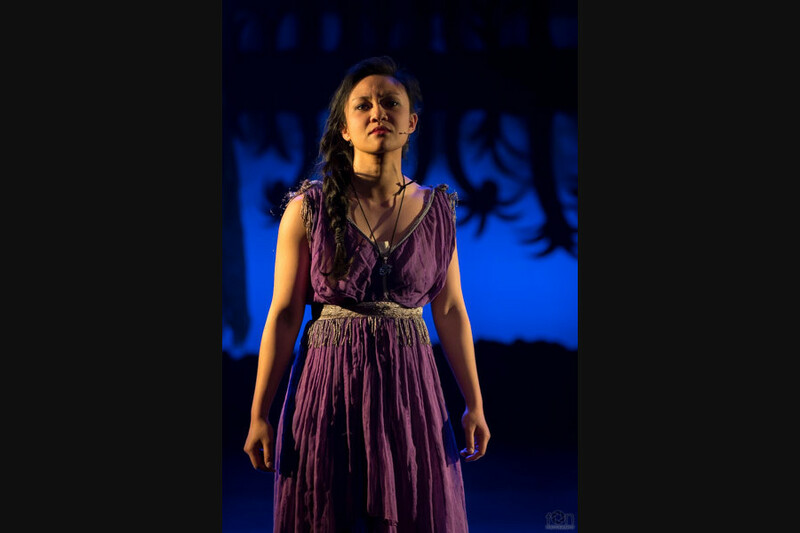 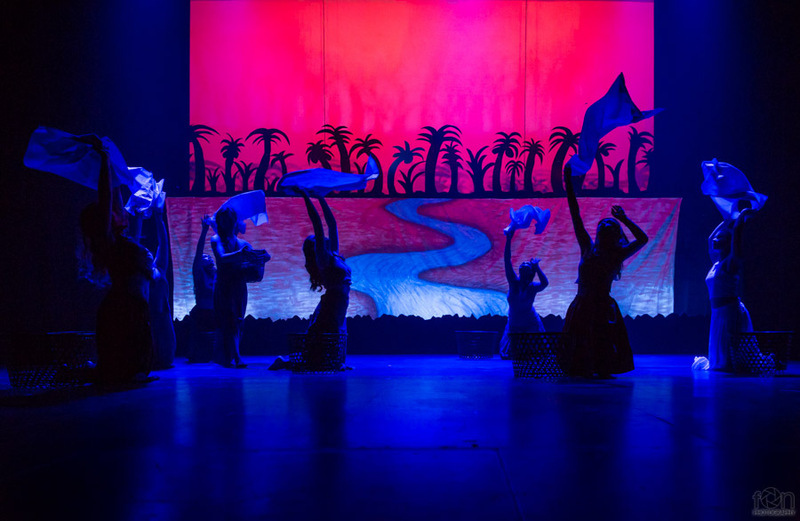 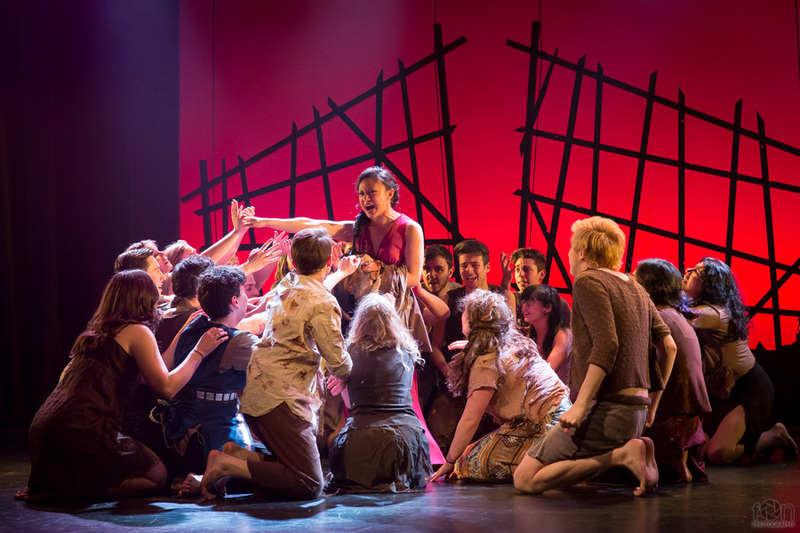 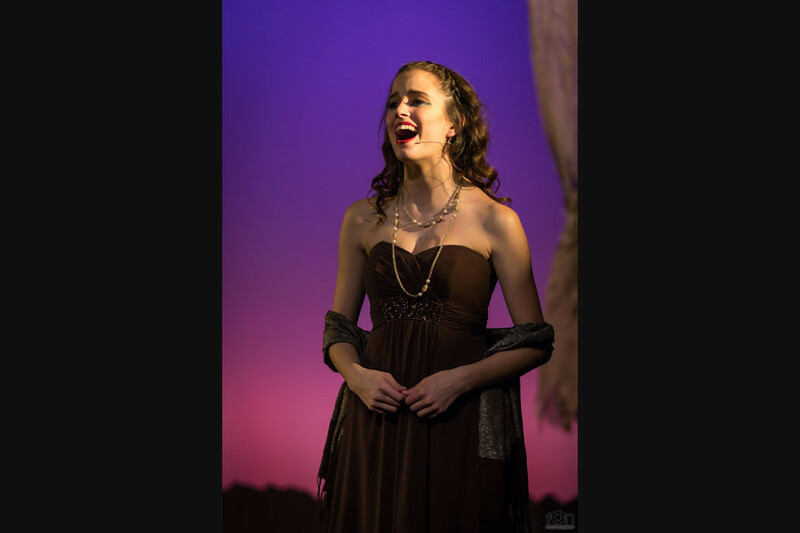 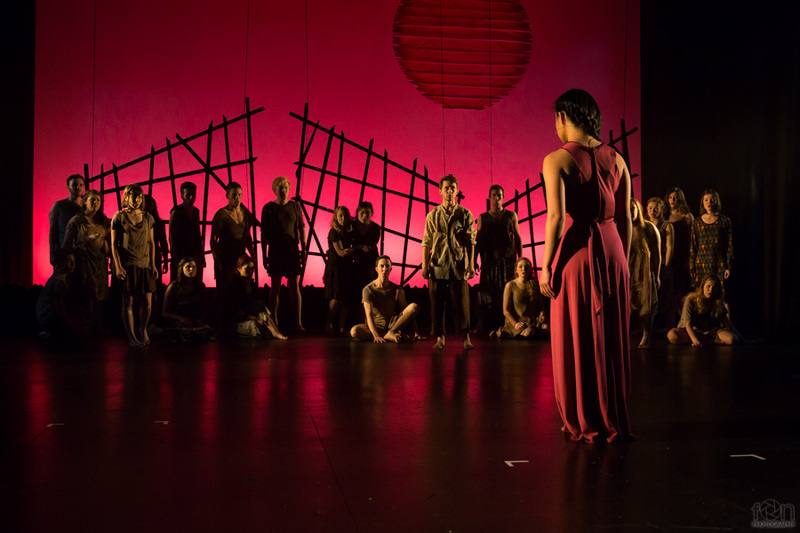 UMMTA's production of Aida was nominated for Production of the Year, Direction, Choreography, and Set Design at the 2014 Music Theatre Guild of Victoria awards. 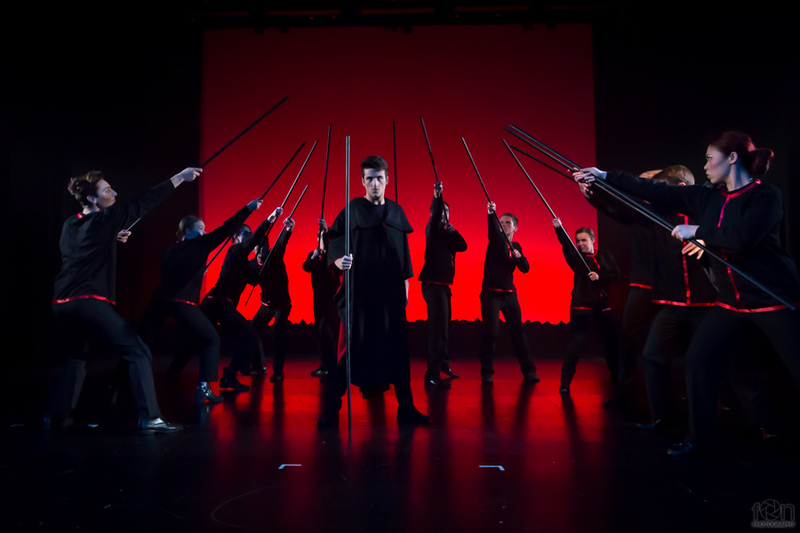 Performed at Union House Theatre, Oct 2014.